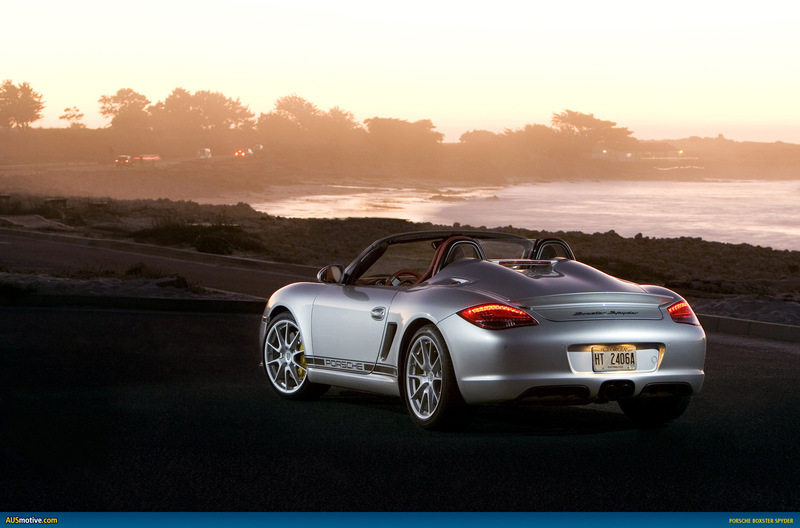 My perfect Porsche Boxster Spyder. 3DTuning - probably the best car configurator! 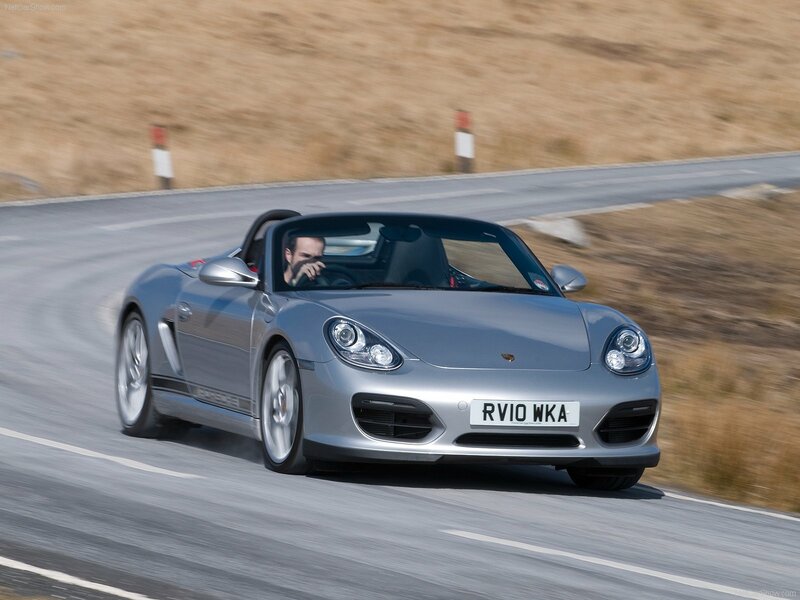 Porsche Boxster two-seater roadster with a centrally located engine. 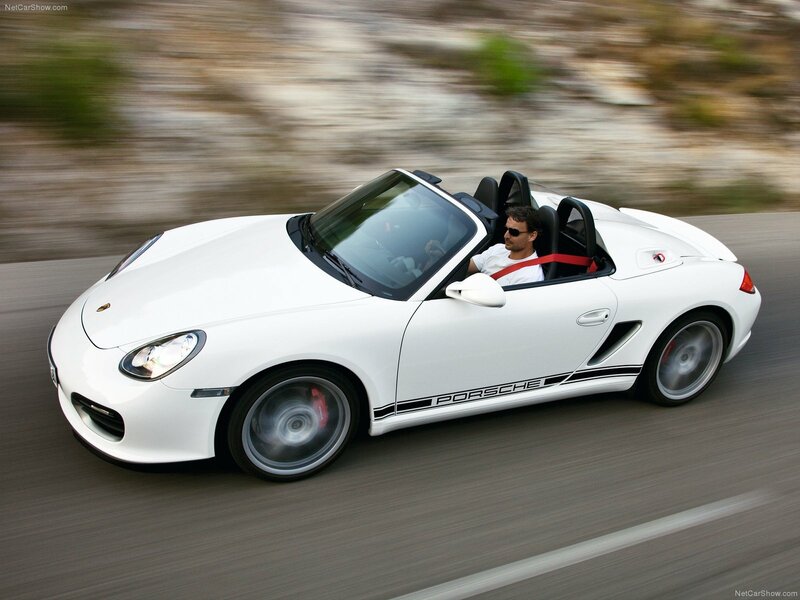 The first-generation Boxster (986) was introduced in late 1996, it was powered by a 2.5-liter flat six-cylinder engine. The design was heavily influenced by the Boxster Concept 1992. 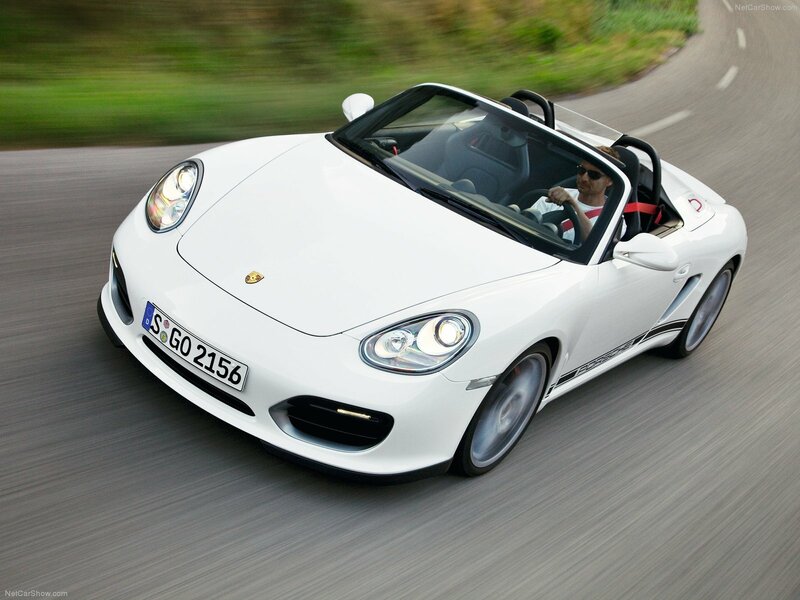 In 2000, the base model was increased to 2.7 liter engine and the new Boxster S variant was introduced with a 3.2 liter engine. 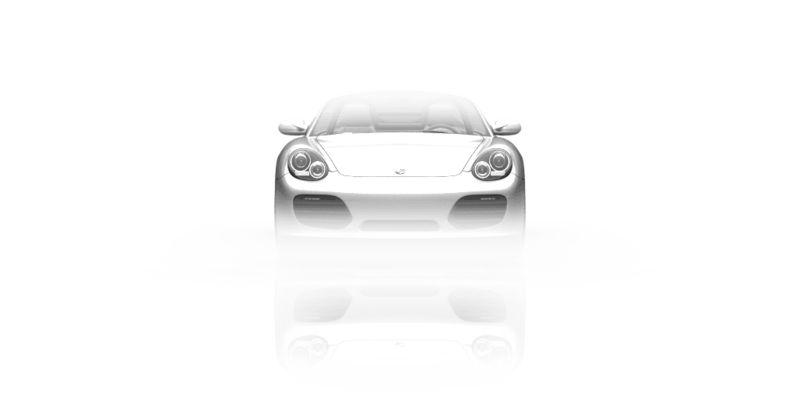 In 2003, the design and the engine power was increased by both variants.In 2005, Porsche introduced the second generation Boxster: type 987. 987 is more powerful than its predecessor and style inspired by Carrera GT. 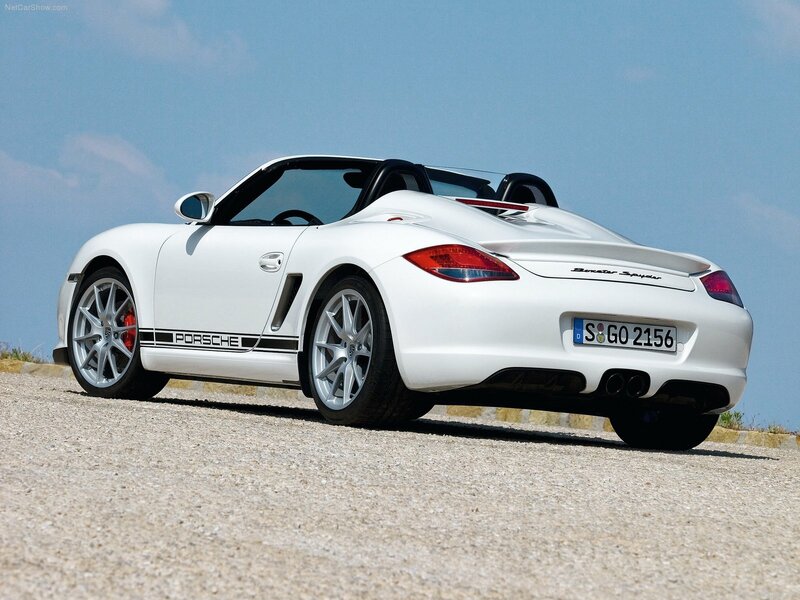 Engine output increased in 2007, when both Boxster models received the engines from their respective options Porsche Cayman. In 2009, the Boxster models received several new cosmetic and mechanical upgrades, further increasing engine power and performance. 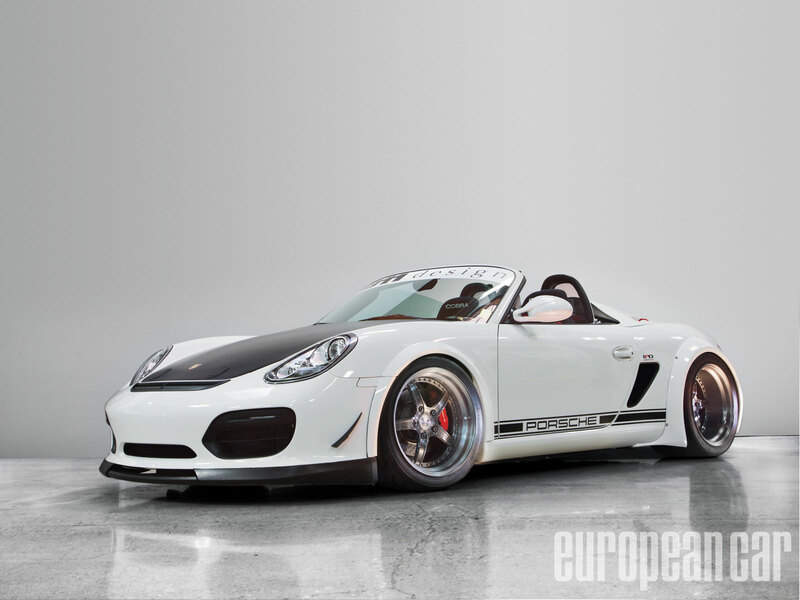 Third-generation Boxster (Type 981) was launched in 2012 at the Geneva Motor Show.